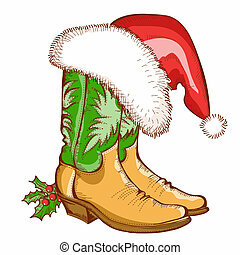 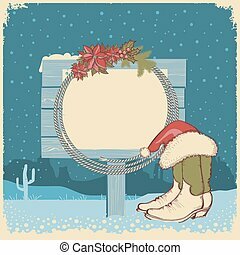 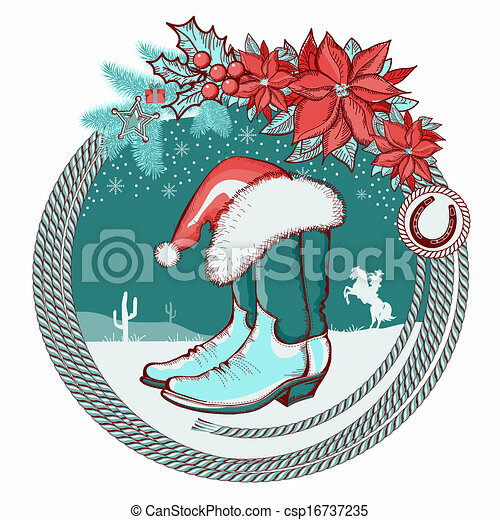 American cowboy boots and santa red hat on christmas background with lasso frame. 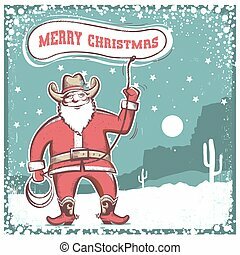 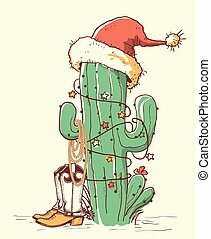 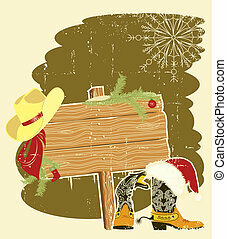 Cowboy christmas card with american boots and Santa red hat. 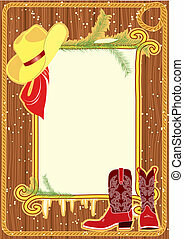 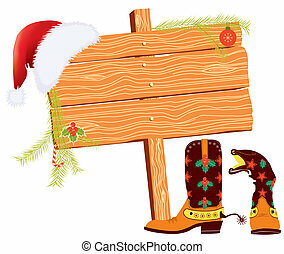 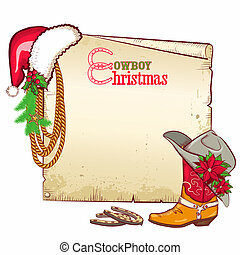 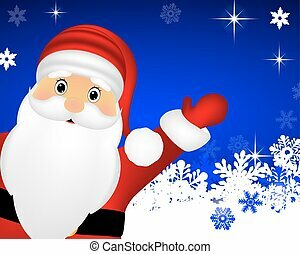 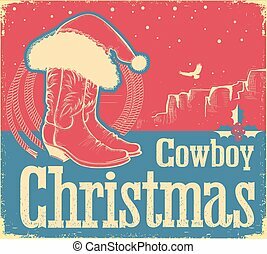 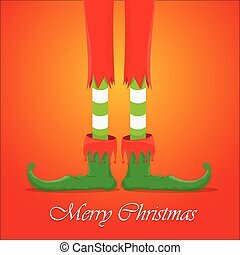 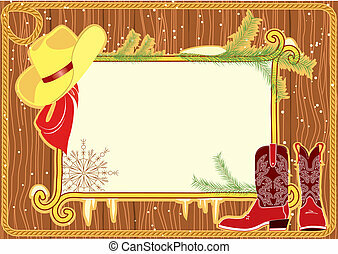 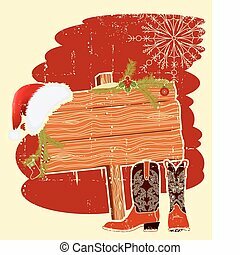 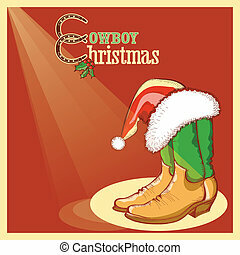 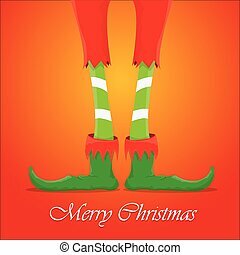 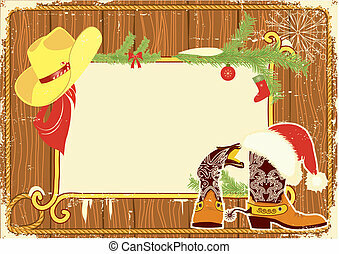 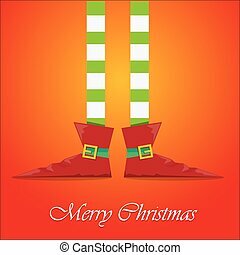 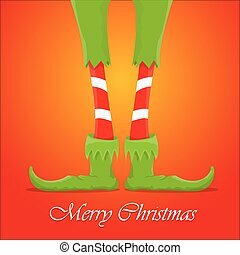 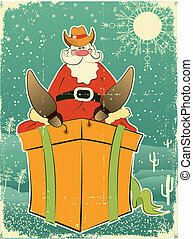 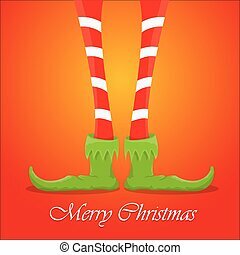 Christmas cowboy paper for text.Vector card background with cowboy boot and Santa red hat. 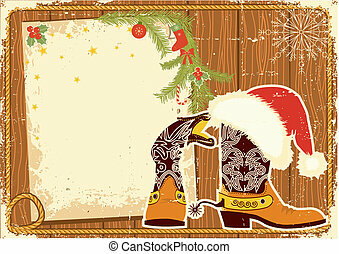 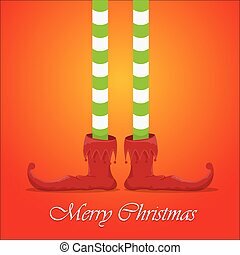 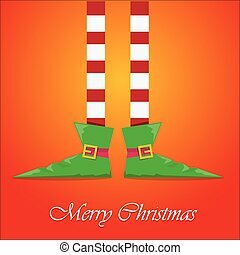 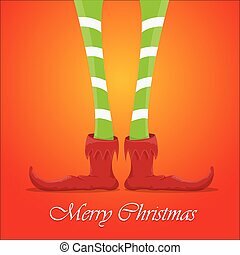 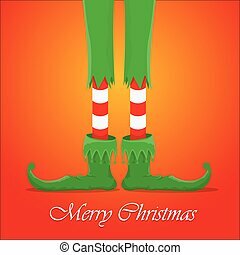 Merry christmas card with Santa Claus in cowboy boots twirling a lasso .